In much of America, PBS and NPR stations represent the primary alternative to fanaticism and fakery. The last thing Americans need, in this era of “fake news” hegemony, is less real news. But that’s what the president proposes. Donald Trump’s generally onerous budget proposal is very specifically onerous when it comes to the question of whether all Americans will have acceoss to quality news and entertainment programming. Under the Trump proposal, federal funding for public media doesn’t just take a cut—it is phased out altogether. Now, as he has with so many other items on the right-wing wish list, Trump is delivering for those who desperately want to eliminate alternatives to the unadulterated spin and wrongheaded partisanship that dominates talk radio and too much of broadcast and cable TV. In much of America, public media provide that alternative. And people trust it. 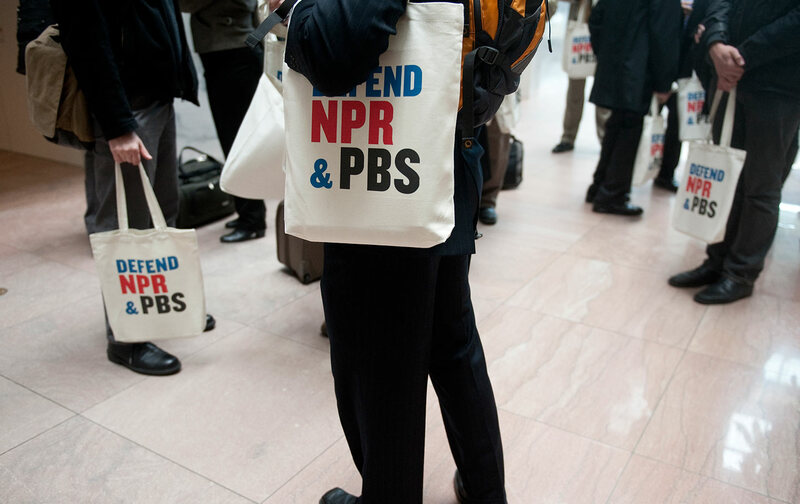 While PBS and NPR certainly have their flaws, they are exceptionally well regarded when compared with other media. New polling confirms that Americans continue to have more faith in PBS and its member stations than in digital platforms, commercial cable and broadcast television, newspapers, and social media. That’s especially true for rural America, where public and community radio stations are often lonely islands of intellectual honesty and journalistic responsibility in seas of ideological fanaticism and digital fakery. CPB funding helps public and community stations in major markets to do more, but in rural areas CPB funding is often the difference between survival and radio silence. But that a deliberate mischaracterization of the reality of how public radio and television stations stay on the air. * If federal funding for public media is eliminated, local stations could be forced off-air or to cut valued programs and services. * Rural communities could lose their only source of local media. * Low-income families with preschool age kids could lose their children’s only source of educational media. That’s not a complicated equation, and Republicans who represent rural areas have often aligned with Democrats to preserve CPB funding. They’ll have to do so again. But even if they succeed, funding for public media in the United States will still be insufficient. By comparison with most countries that consider themselves well-developed democracies—and thus recognize the vital role public media play in informing voters about elections and governance—the United States invariably falls short. Instead of eliminating public-media funding, the United States should be increasing support for independent, not-for-profit programming on public and community stations. It’s the necessary alternative to fake news. 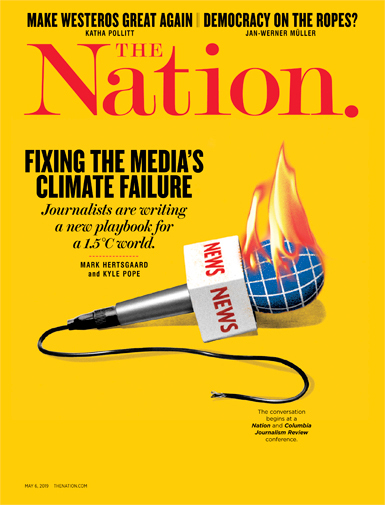 It’s also the necessary response to a declining for-profit media system that has been so weakened by commercial demands that it leaves a space for fake news.